Montreal's SEOUL return with free download "White Morning", unveil new video. 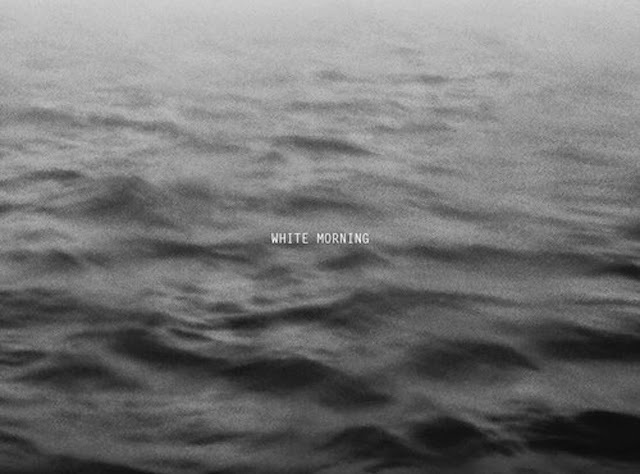 Being a band with much of their ideas hinting towards a love of art as much music, SEOUL's latest effort "White Morning" shows yet more evidence the group can create some of the most delightfully subtle yet utterly immersive ambient music. "White Morning" doesn't have quite as much of a funky rhythm and vibe as previous track "Stay With Us" but for what it lacks in danceability, it most certainly makes up for in lighter than air, laid back grooves. Hopefully we'll have an LP/EP before long - I Become A Shade? - but until then you've got three options. Audio, Video or Download - all 100% yours for the taking.